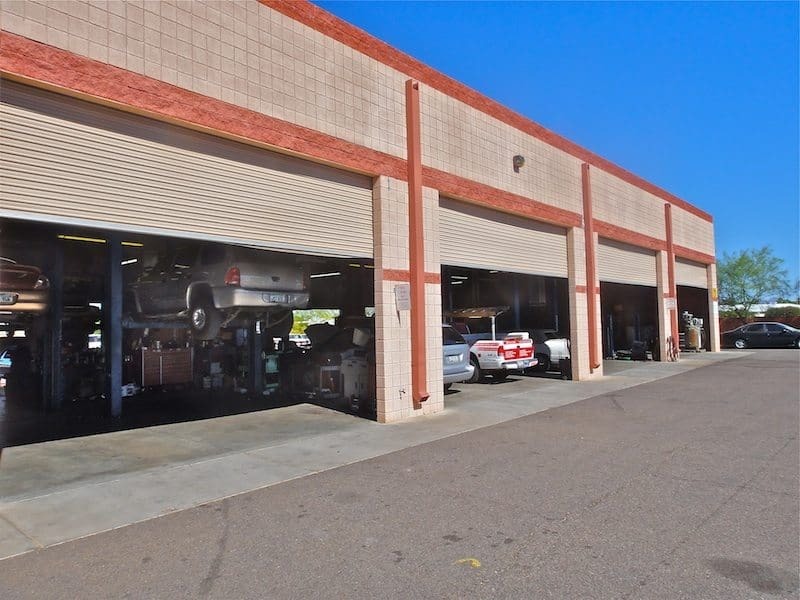 Best Auto Repair In Mesa, AZ | We Repair Things Others Can't. Your #1 dealer alternative for honest and reliable automotive repair and maintenance services for your vehicle. 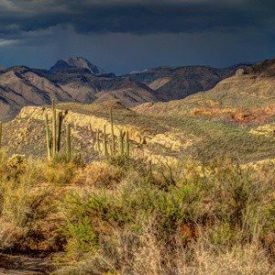 We have been servicing Mesa, Arizona and surrounding areas since 1982. "Trustworthy and on time"Over the last couple of years, I've used Sunland Auto in Mesa, AZ a few times for my beloved Nissan X-terra. She's getting up there in the years but I love her and want to keep her as long as possible. Good thing I found Sunland. The guys there take great care of her and assure me she has another 100k in her! lolAnd here's the best thing... they're always on time. I am always taking off on some road trip or another and if they guys give me a time and day my girl will be ready, she always is ready. That helps a lot when planning my adventures. I'd definitely recommend them to others (and have), including my friends and family. Might see ya there! These guys are professionals and very courteous. They get a lot of business so get your car there as early as you can if you want it the same day. It's fantastic that they have a shuttle service. I dropped my car off in the morning, I was shuttled home, and then they picked me up in the afternoon and I was good to go. They did exactly what they said they would do for the exact price they quoted. 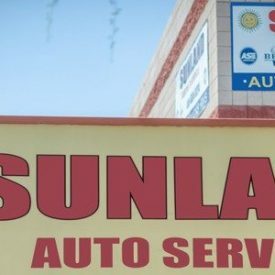 We have been taking our vehicles to Sunland for the past 9 years and will never trust anyone else with our vehicle repairs! They are always honest, priced reasonably and get it fixed the first time! 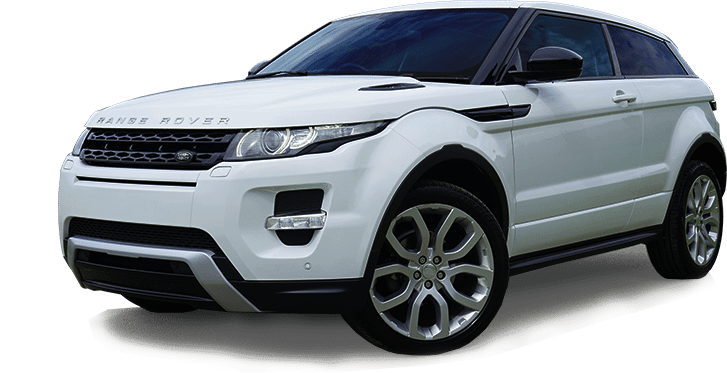 We refer all our friends and family to them and all have been highly satisfied as well. This place is great! In addition to the work you requested, they will warn you what might need attention in the future, but not try to sell you any work that's not needed. They are fair, honest & very helpful. It is independently owned, and they care about the customer. 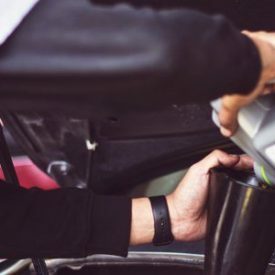 We always bring our van in before a road trip to have it checked out, and we never have to worry that a miscellaneous check-up will be treated like an open invitation to run up unnecessary charges! Came to get a second opinion on my car. Previous place quoted me 1960.00 to fix my "broken steering wheel" Scott checked again and said it wasn't broken some screws were loose. I'm so grateful and this Will be my New shop! 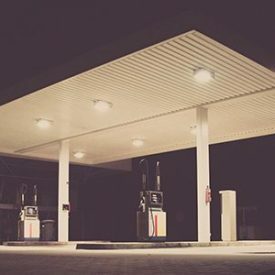 This was my first experience with Sunland Auto Service and they exceeded all of my expectations. Friendly and did not try to run up my bill with unnecessary repairs. Sunland Auto Service is outstanding!! It was my first visit and clearly one of the best customer services I have ever received from an auto repair shop. I was not surprised how many customers were coming and going and the attention they were given. Scott the owner is very pleasant and takes the time to meet your auto needs. Tom at the service desk was very knowledgable and explained in detail the auto issues to the customers. Their business is fine tuned and deserves to be recognized. I highly recommend them and without a doubt will return especially for their professionalism and fair pricing. Customer service still lives!!! These people take pride in their work, and will make sure you are satisfied with the results! So glad to have found them. I love this place. 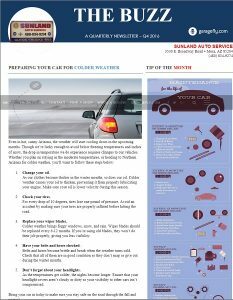 I took my car to Sun Devil Auto and was quoted $1400 to fix my AC. Something didn't feel right so I took it here for a second opinion. My AC was fixed for $490 and included a warranty. I'm glad I could find an honest shop that I trust to bring my car to! These guys are 5 star all day long. Tom is always professional at the desk and Scott the owner takes care of all my family's cars. It is a good feeling to trust your mechanic to shoot straight with recommendations and provide guaranteed work. I had one mistake which is human but it is professional to take care of it immediately. 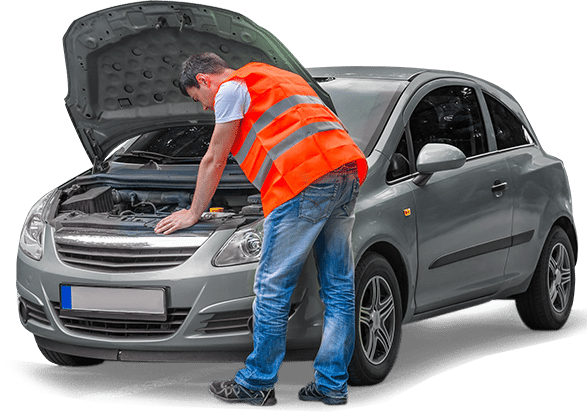 Holy cow I can't believe I haven't left the review here yet!Having a great auto mechanic is critical for me and my business. I need to be able to diagnose whatever the problem is and get it fixed so I can get back on the road and get my work done as quick as possible. That's the main reason why I come to Sunland. Since 2015, my girl (a 2006 Nissan X-terra) has checked in there a few times and we've always had great work from them. She's is getting up there in the years but I love her and want to keep her as long as possible. Good thing I found Sunland. Tom and Scott always give me competitive quote prices (and can even sometimes find a refurbished part that works) and the guys in the garage take great care of my girl. They all assure me she has another 100k in her! "Best car shop in the valley! "My father in law and myself take all our cars to Sunland, and we have never been disappointed with their work, and ethics. Honest shop, and the nicest people. I will keep recommending them to friends and anyone that is in need of a mechanic shop on the East Valley. "Friendly, professional staff willing to explain what needs to be done. 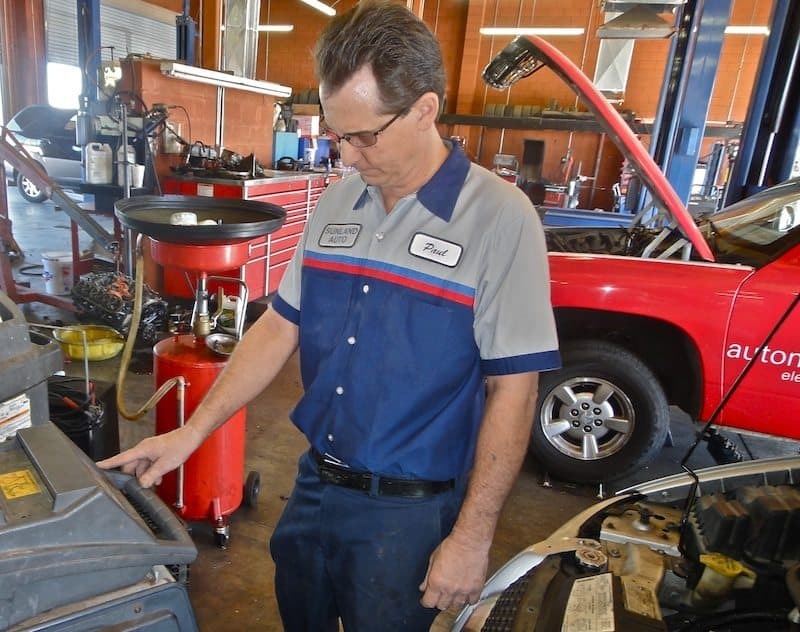 "They provide top notch service for my older car. The car is 20 years old and still runs great, nice and smooth. 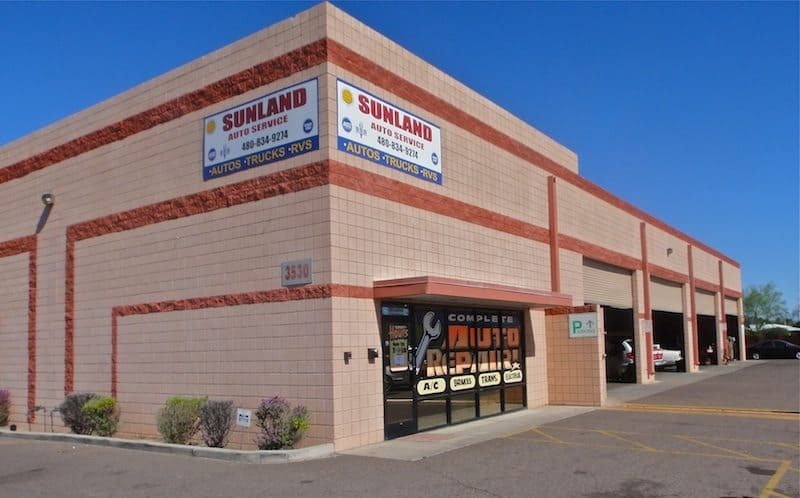 Sunland Auto is a Family owned & Operated business that was established in 1982 and have made the City of Mesa our home for over 35 years. 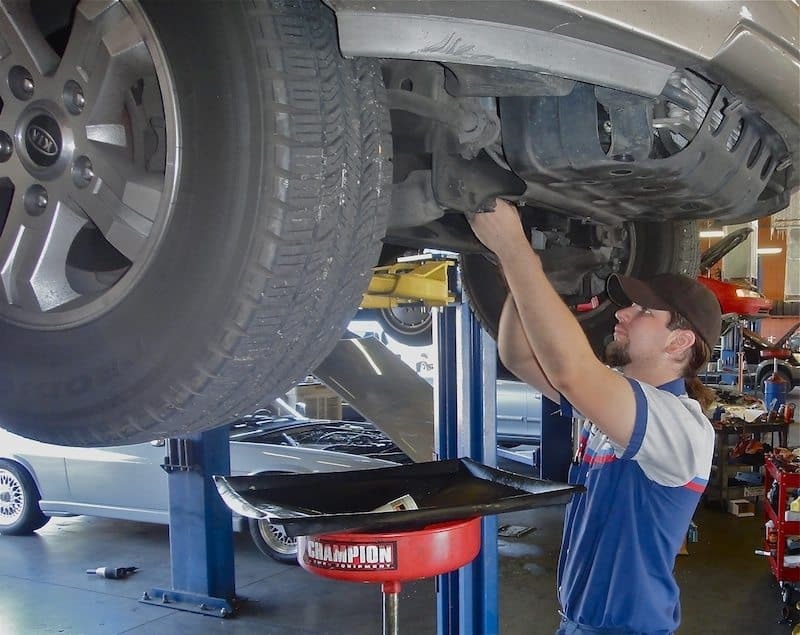 Over all those years we have built our business on honesty and superior customer service, we have a reputation of being an honest and trustworthy shop that will provide you with a fair price for you automotive repair needs. Our customers keep coming back because they know we will treat them right and back up all repairs we do with a 12 month / 12,000 mile nation wide warranty. Which gives our customers that extra piece of mind no matter where the travels take them. 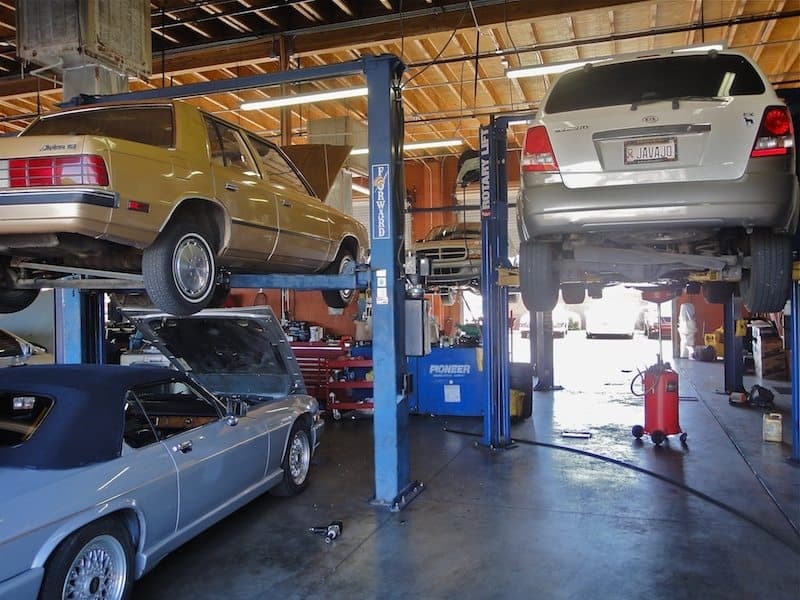 Below is a list of some of our most popular services that we provide at Sunland Auto Service. We offer a lot more services than listed below, click on the ‘More Information’ buttons below to see a full list of all of our services. 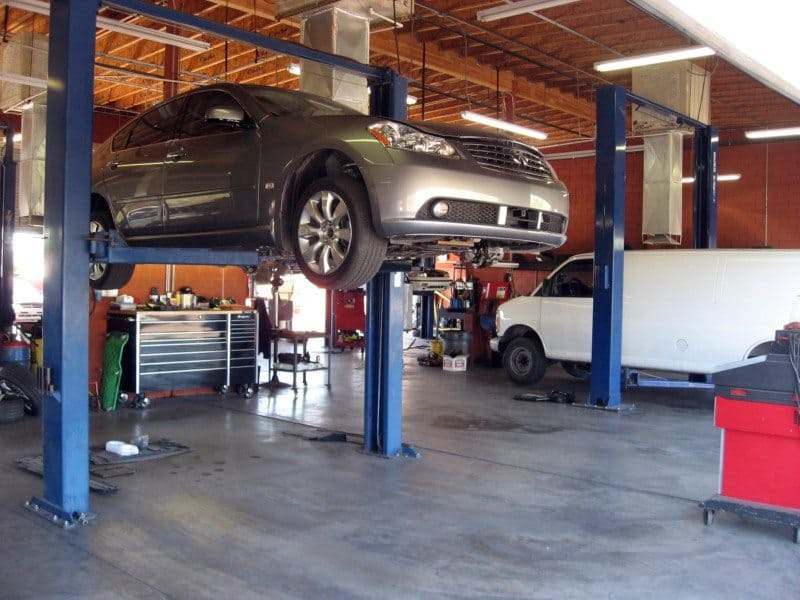 When trying to find the best auto repair in Mesa, look no further than Sunland Auto Service.